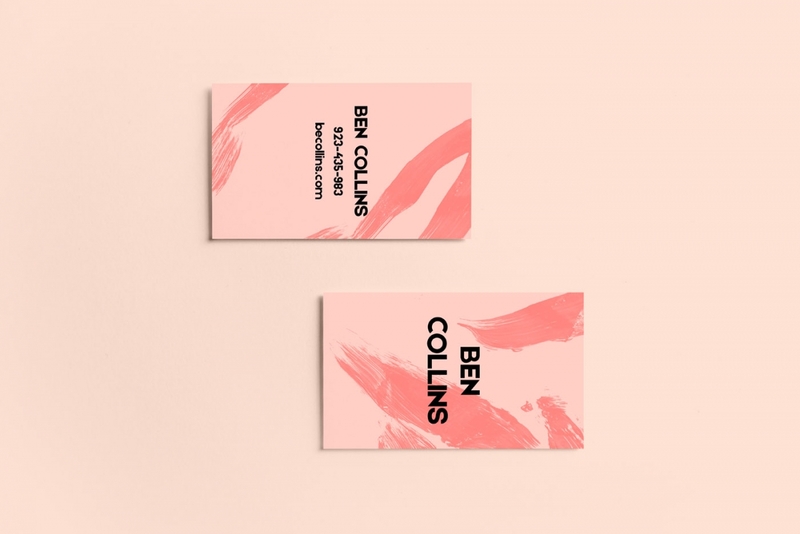 Collins Business Card Design template is perfect for personal and commercial projects. Our Business card template has an well balanced , simple and quality construction. The business cars come in one size US (2 x 3,5 inch) and each one without bleed. 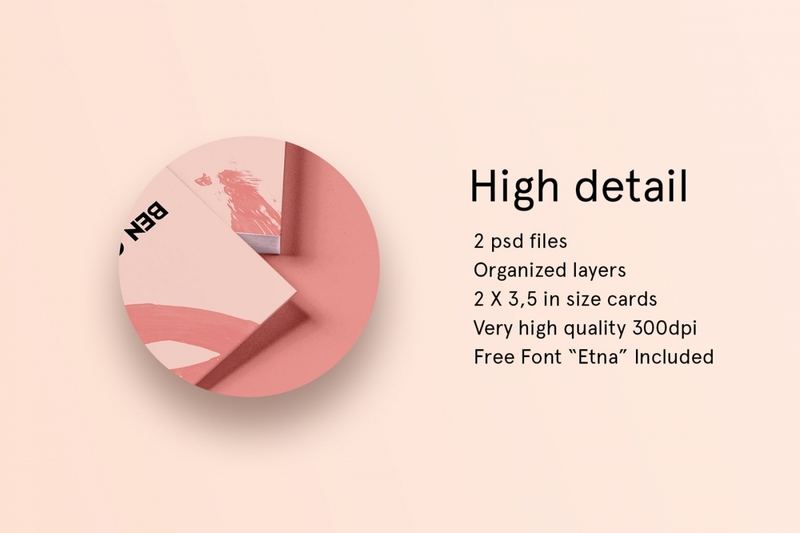 2 Psd template files are 300dpi, that means that they are print ready, just replace the demo info text with your’s and send the cards to any print studio. 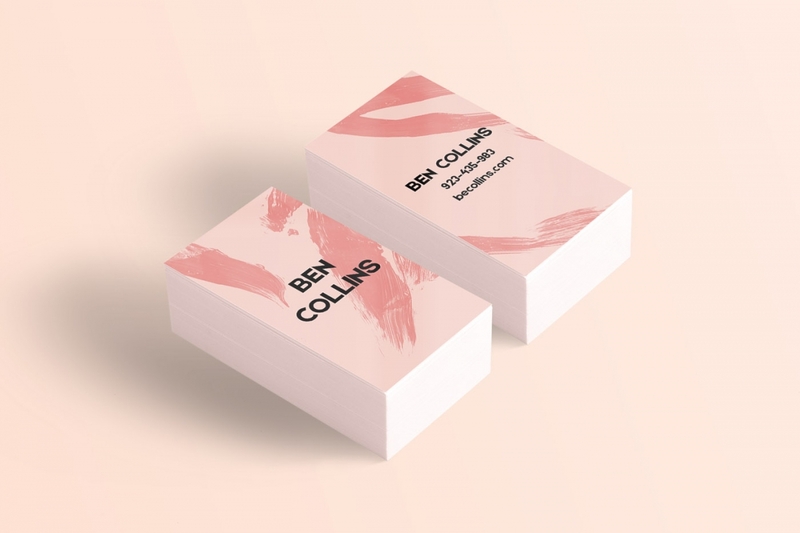 Why Invest in Collins Business Card Template? Your brand has to stand out to be successful, and the first impression is the most important, it lasts forever. 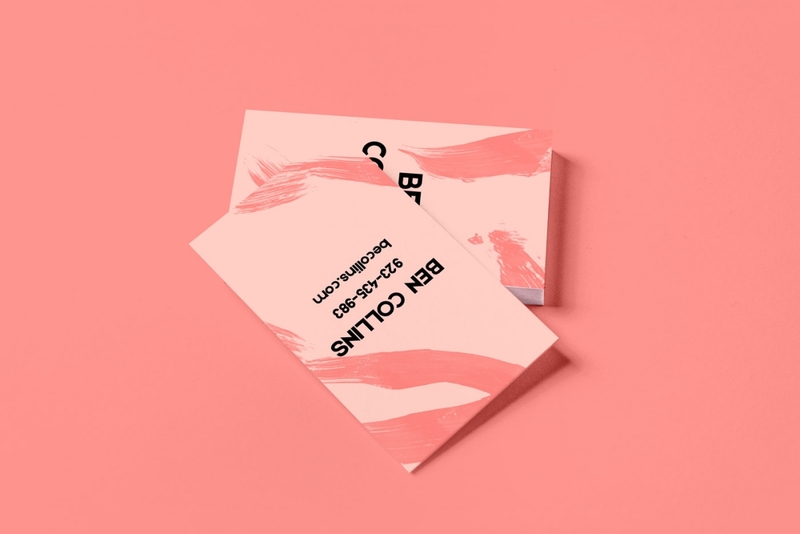 A business card is not just a pretty image it represents what you stand for, it shows what your brand believes in, so you have to get it perfect. 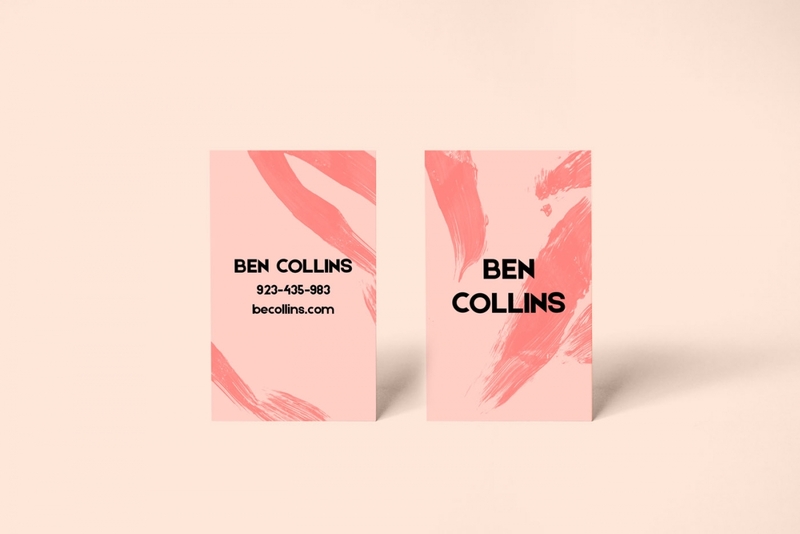 Our Collins business card template will help you stand out and reach your goals. So what are you waiting for, grab this template and start standing out and impress your clients with a unique design and outstanding creativity. 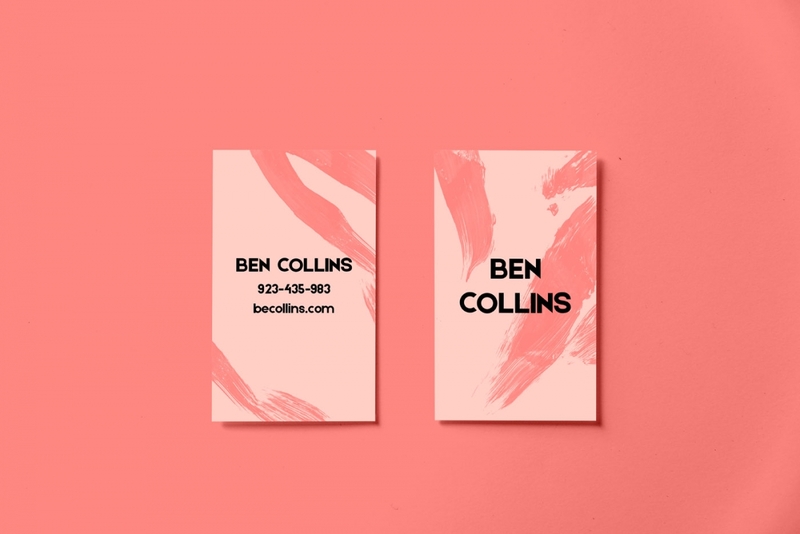 We believe that this business card template will save you time so you can focus on what you do best!